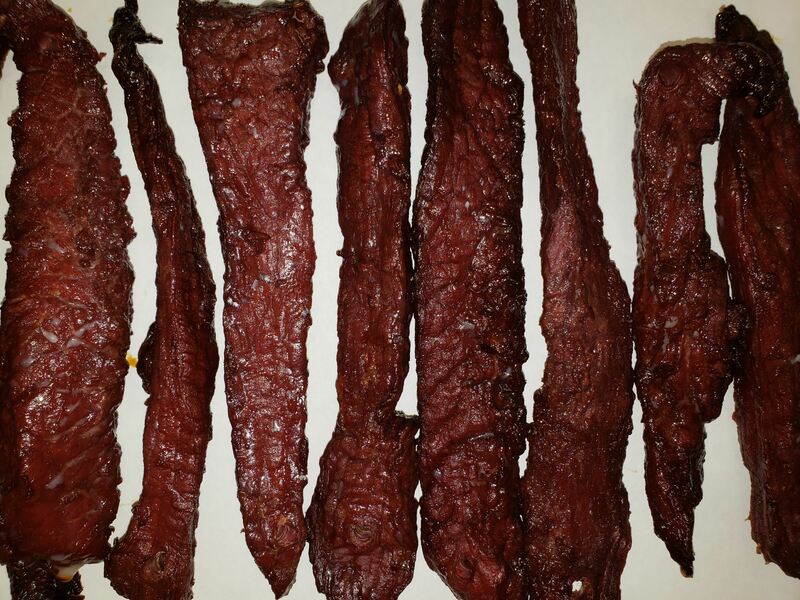 This is another very popular beef jerky variety, ranking in the top 5 for most popular. We’ve been making this one since the early 80’s. It’s mild, but bursting with big teriyaki flavor. Yes, Kobe Beef Jerky. 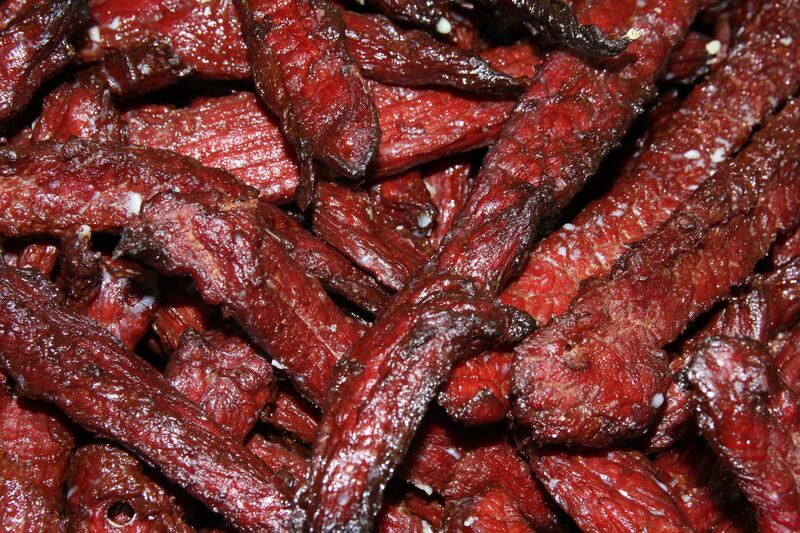 The best meat known to mankind…and we’re making jerky with it! This meat is really known for its marbling. The marbling makes this jerky extra tender as well as extra tasty. We use our most popular original seasoning for this variety. This too is a top 10 most popular.